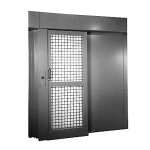 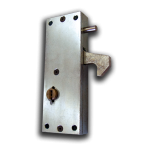 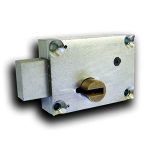 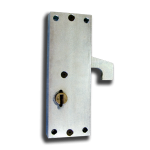 All Airteq Mechanical Hardware products are quality built to meet the demanding needs of the correctional marketplace. 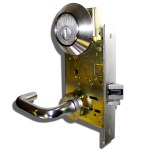 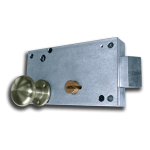 The Airteq 5080 is a high security deadbolt for use on cell, corridor, dayroom and other large swinging doors where the security of a deadbolt is required. 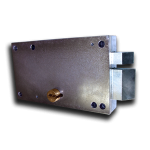 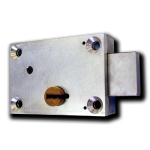 The Airteq Deadlatch 5070 is a high security deadlatch for use on cell, corridor and other high use swinging doors. 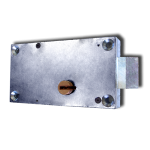 The Airteq 5060 is a high security latch with key operated deadlock for use on cell, corridor, dayroom and other large doors where slam-locking and the security of a deadlock is required. 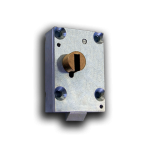 The Airteq 90000 and 92000 series are mechanical institutional mortise lock sets designed for minimum and medium security applications where lever or knob operation is required.